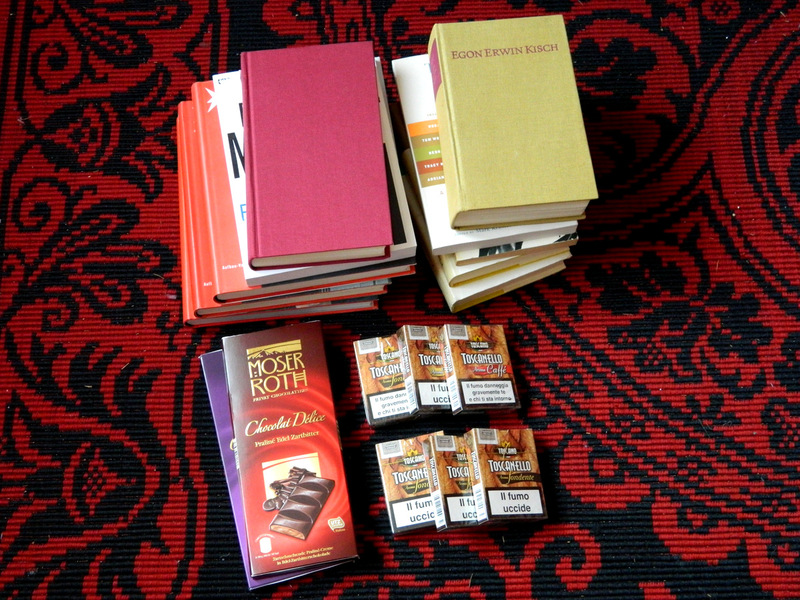 Books, chocolate, cigars. Anything else, I can do without. 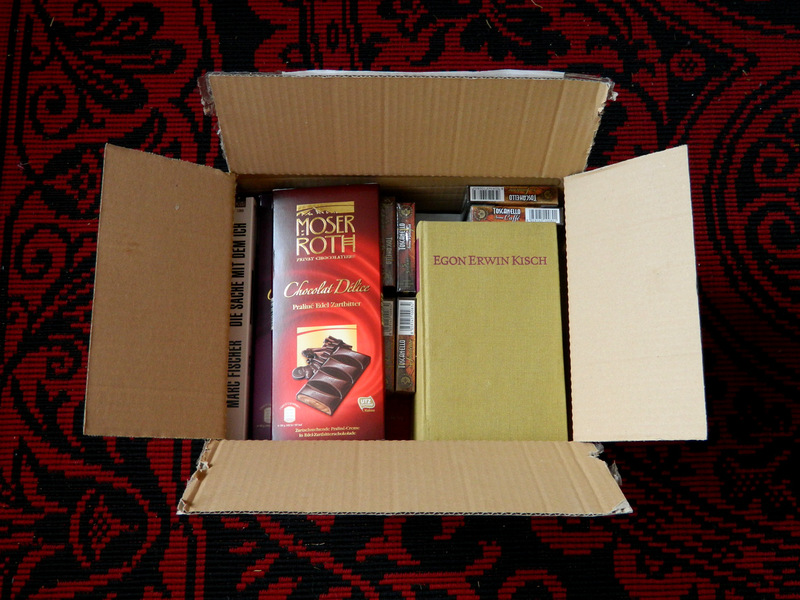 This entry was posted in Books and tagged birthday, cigars. Bookmark the permalink. And you got chocolate named after you! I wish that would give me some title in the company. 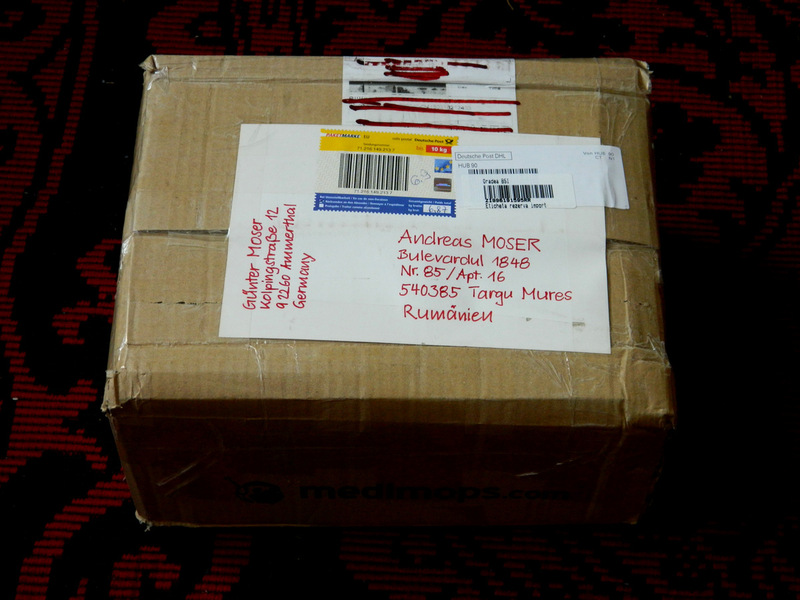 The sender has beautiful handwriting! Indeed! That’s my Dad’s handwriting. When we had political protests, he was always asked by everyone to write the posters and banners. Oh, I didn’t know it travels that far.